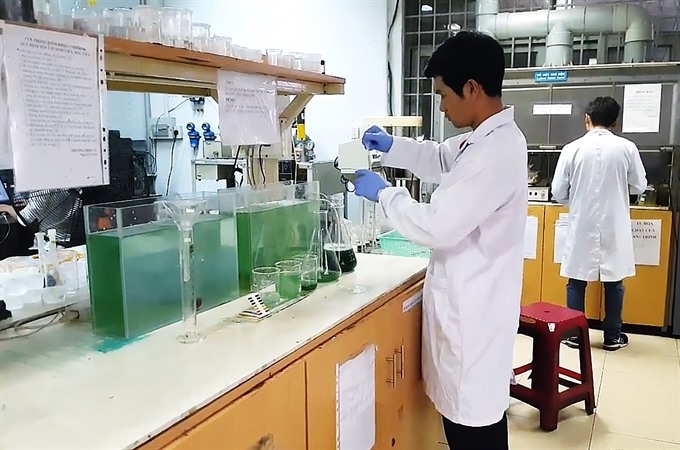 HCM CITY — Nine HCM City chemistrical engineering students have successfully managed to grow spirulina at home and are selling the know-how to enthusiasts. 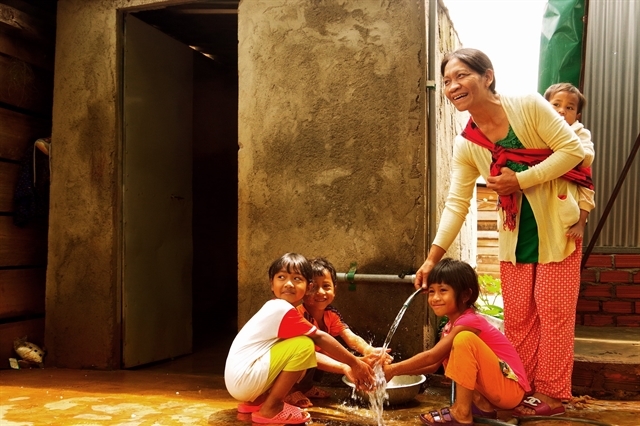 “I just spent a small amount initially,” Nguyễn Hà Hải, 59, a customer who bought from them and has already set up an indoor system, said. 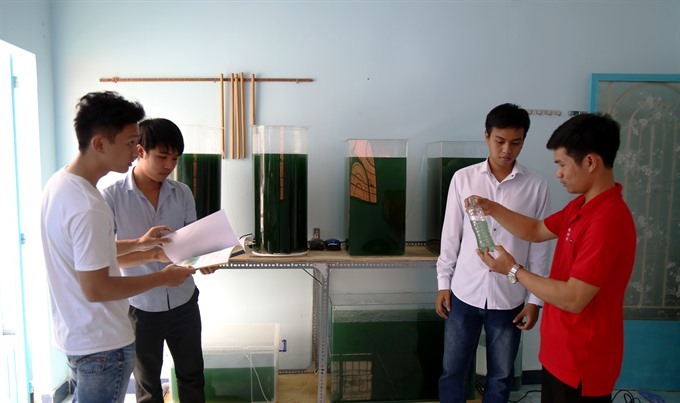 Trần Đình Trọng, 22, the leader of the group, said the idea to grow the nutrient-dense algae took root following a suggestion by a teacher at university. Nguyễn Nhật Phong, 22, another group member, said the group did about seven months of research in the school laboratory before trying to sell the know-how. It meets high organic standards, he said. Nguyễn Minh Quốc, 22, another member, said growing spirulina is like breeding ornamental fish indoors, and it is very simple for their customers who only need to plug the aeration machine. The group sells packages costing VNĐ1.7 million-4.2 million ($75-$185) depending on the size and shape of the tank. Trọng said they plan to expand production in the near future. They have opened a small shop displaying and selling the system at No 1/8 Đoàn Giỏi Street, Tân Phú District. Prof Dr Trịnh Văn Dũng of the faculty of chemical engineering at the HCM City University of Technology said growing spirulina at home is useful and the breeding process is very simple. Prof Nguyễn Lân Dũng, the first in the country to propagate the benefits of spirulina, said its protein content is 15-20 per cent higher than in meat, 35 per cent higher than in soya beans, and 12 per cent higher than in eggs.